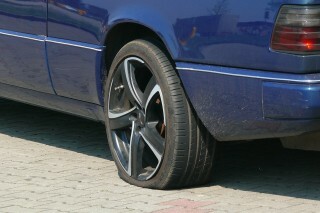 A flat tyre can represent a real inconvenience on your journey and can potentially cause damage. However, if you are able to identify the problem quickly you can avoid further damage. A flat tyre can occur while you are driving which you’re likely to notice through your steering wheel. The steering will become unstable after you hear and feel unusual vibrations and a loud noise. As a consequence, you will have trouble keeping up your speed. But your car could also suffer from a slow puncture which causes, as the name indicates, slow deflation of the tyre allowing it to go undetected for a long period of time. 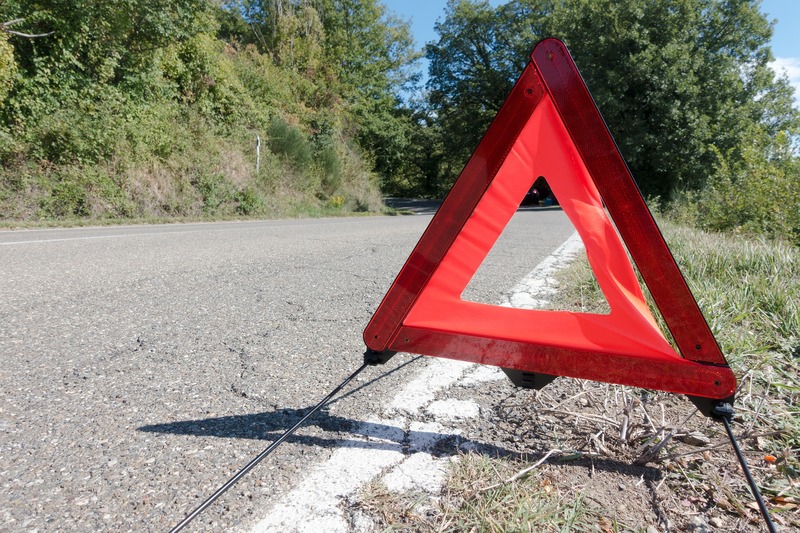 You should be able to notice a slow puncture with a visual inspection. You can start by comparing the tyre with the others, then you can check for nails or other debris that may have run over on the road, and finally examine if there are any unusual wear patterns of the sidewall. However, it is not advisable to solely rely upon visual inspection. What are some of the causes of a flat tyre? Driving on a flat tyre is a serious hazard to a driver’s safety, but can also damage the vehicle if it is not taken care of properly. 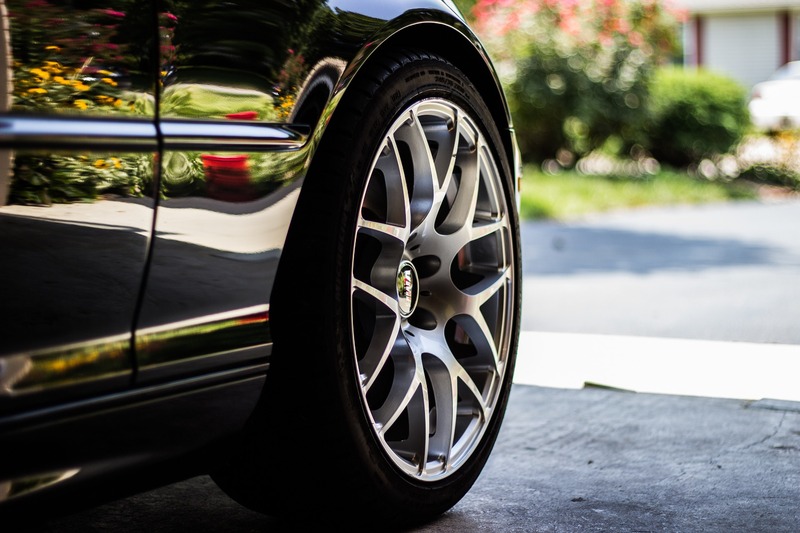 If you take care of the problem immediately you can avoid spending a large amount of money on the fixing of suspension components, callipers, brake lines and wheels which can suffer the consequences. Furthermore, if you are dealing with a slow puncture the tyre may even be salvaged. If it occurs while driving, as soon as you identify the symptoms previously described, pull over to the side of the road. Depending on your experience you may be able to put on the spare tyre yourself which, if you have one, is located in your vehicle. However, this is not the case for all vehicles. On the other hand, if you do have a puncture repair kit you may be able to follow its instructions and fix the puncture temporarily until it is properly repaired by an expert. Otherwise, you will need to call out a breakdown service. The MQ Mobile tyres mobile services team can help you get back on the road as soon as possible. Our team will visit you at your most suitable location to fix any tyre related problem. Putting aside unpredictable issues such as nails in tyres, there are ways you can significantly reduce the risk of a flat tyre. One of them is trying to establish a routine of checking the tread and the air pressure across all your tyres, preferably once a week. The legal minimum tread level required is 1.6mm. However, we recommend the tyre to be replaced if below the tread depth of 3mm to avoid compromising the vehicle’s braking performance and the steering direction. On the other hand, you may be able to have run-flat tyres fitted. These do not prevent a puncture but it does allow the tyre to remain functional afterwards, for approximately fifty miles. This way, you should be able to reach home or our tyre fitting centre in a safe manner for you and your vehicle. At MQ Mobile tyres we both fit and supply all types of tyres. Contact us today to discuss how we may be able to help you on 01234 327 328. ← Should I Get Winter Tyres? What Does A Brake Inspection Consist Of? Should I Get Winter Tyres?